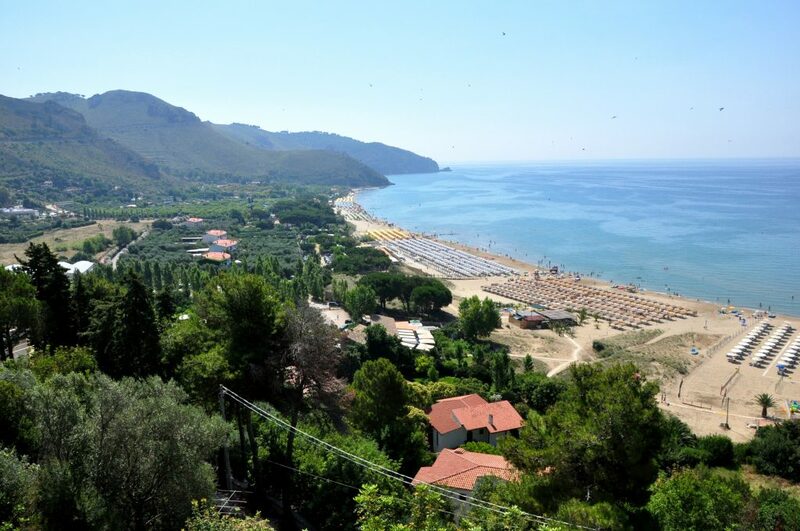 Even though it’s already feeling like summer in Rome, the season officially kicks off this week. 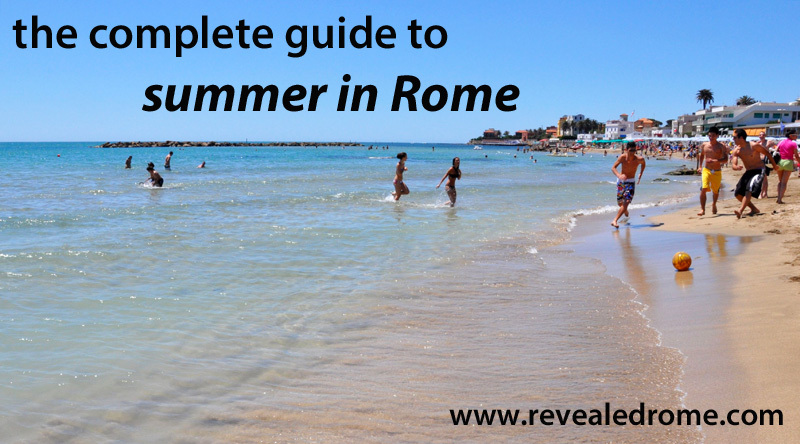 Which makes it high time for a guide to enjoying Rome… in the summertime! Turns out, I’ve got a lot to say about Rome in summer. (Big surprise, right?). So I’ll publish this guide as a series, with posts on Rome’s best beaches, swimming pools, events, and more. Great series! I am visiting Rome in July and was already afraid… 😉 Looking forward to your tipps!